The One step are a three piece rock and pop covers band with one goal, to help make your wedding or special occasion even more memorable! By providing amazing live music with an atmosphere all of your guests will be talking about The One Step way after the party ends. The One Step are a three piece with one goal, to help make your wedding or special occasion even more memorable! By providing amazing live music with an atmosphere all of your guests will be talking about The One Step way after the party ends. 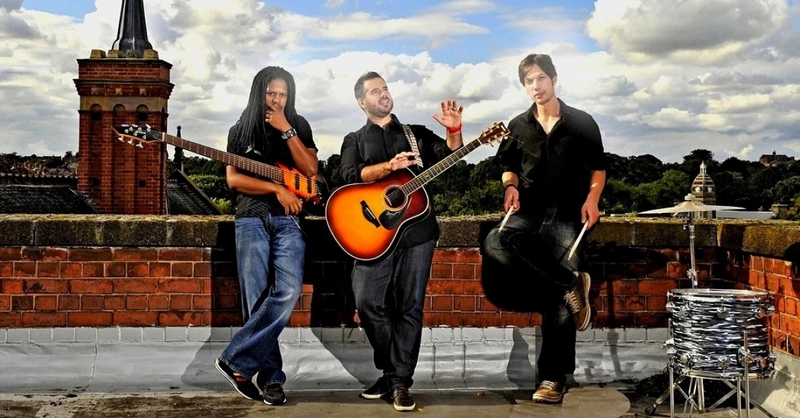 Each member has been a professional musician for many years, playing all over the world from the UK to the USA. With a great choice of cover songs and an individual sound, The One Step will definitely get people off their seats and onto the dance floor! 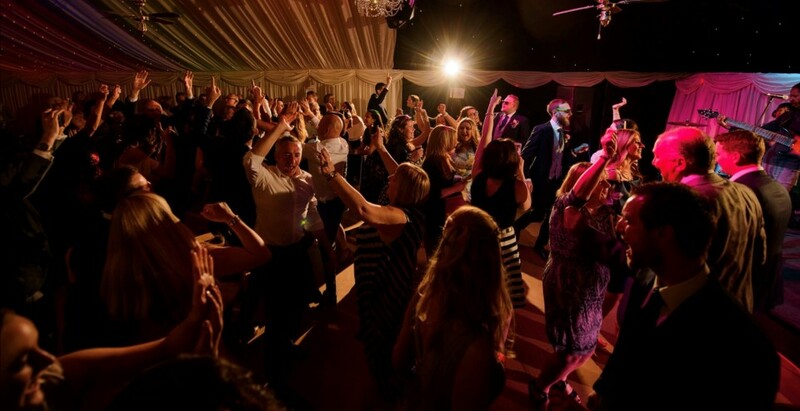 Although based in Nottinghamshire The One Step are happy to travel the length and breadth of the country to make your wedding or party the success it deserves to be. Have a completely unique first dance song on your big day and keep it forever! Are you still trying to decide on your first dance song?, How amazing would it be to have a song written especially for you, with lyrics that tell the story of how you met, and how you got to where you are today together? How about to have it recorded to keep forever, and to be performed live as your first dance? The One step are proud to offer an exclusive service that will do exactly that. We will write, record and perform the song especially for you. All you have to do is tell us all about each other, including those special moments you have shared. Let us know the kind of musical style you imagine for your first dance, and we'll do the rest! Ask for more details! We would fully reccomend these guys to anyone. They nailed our first dance which we asked them to learn. They kept the dance floor full all night. All of our guests absolutely loved them. A couple even said they were going to try and book them in the future. 5* from us but they would definitely be giving more if there was the option! :) Thank you so much! The One Step - based in Nottinghamshire and a Warble Entertainment Agency act.